Villa Vidak is located in the vicinity of the medieval town Cavtat, 40 meters away from the sea and the beaches, has a beautiful view on Cavtat and Dubrovnik Old Town. 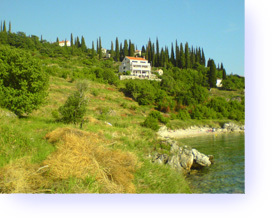 Villa offers private accommodation in modernly designed rooms and apartments. Guests are welcomed to use the large private garden which is an ideal place to rest in a relaxing atmosphere. 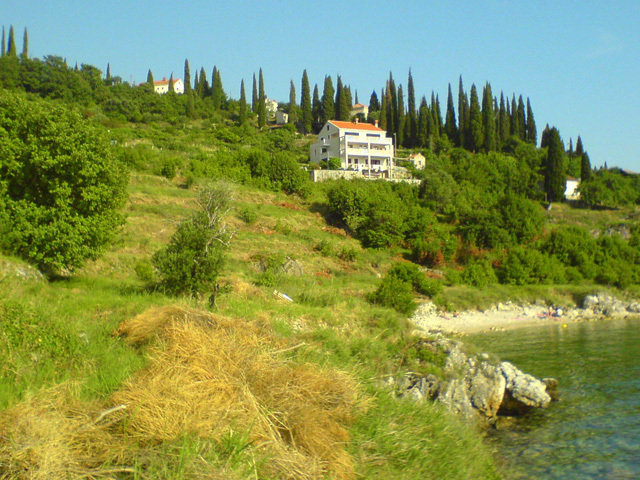 Few steps underneath the Villa Vidak is the first beach and several other beaches are close by. Beaches are clean and the sea is clear. We also can offer you within our Villa rent a car, rent a boat and excursions organized to your preferences. If you have some questions or need information we are on service to you, just contact us over e-mail or phone and we will be glad to help you in organize your holidays. Airport Dubrovnik is 4 km away so call us and we will pick you up at the airport. For those wanting peace, privacy and tranquillity Villa Vidak is exactly what you've been looking for!